That's it, my work is published in a book! 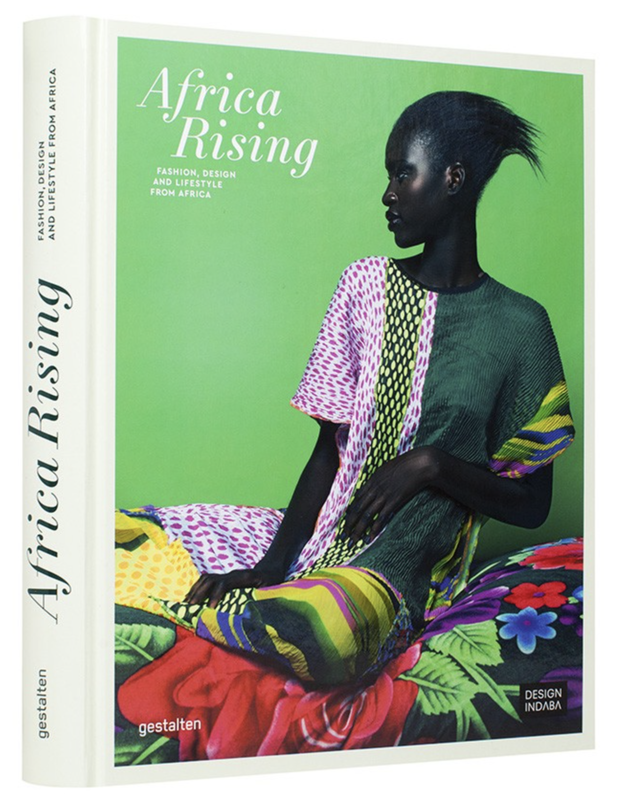 And not just a book, it's Africa Rising by Gestalten, a long time favourite publisher of mine. I've been buying their books for the last 10 years, so it's an absolute honour to say the least to have my own work printed in one of their masterpieces. The next step is to photograph an entire book. Bring it on!